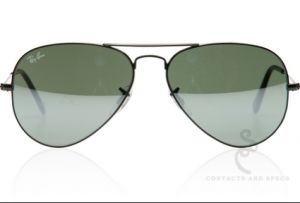 All of our sunglasses provide full protection against potentially harmful UV Rays. We will find you the right pair to suit each of your individual needs. We can also offer prescription sunglasses in most styles in a range of lenses, tints and mirrored lenses in a number of different colours. 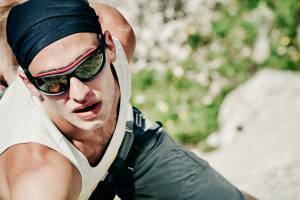 “Beat the Glare” – polarised lenses are a great option for many activities including water sports, driving, running, cycling and golf. They are also great in everyday situations when you are in direct sunlight. Polarised lenses reduce glare, provide 100% UVA & UVB protection, intensify clarity & colour perception and help reduce eyestrain. We stock a number of polarised frames. It is also possible to have prescription sunglasses made in a variety of colours.